The longer you have been teaching, the thicker your files are getting, but it is never too soon or too late to add to your pool of resources. You may already be familiar with the following websites, or this might be your first introduction. 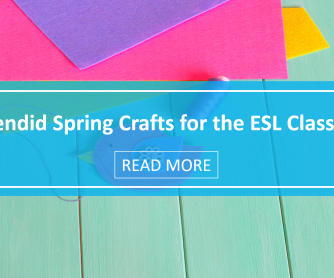 Either way, each of them can be a ready resource for your ESL teaching needs and a way to freshen your teaching plans and answer your questions. Every ESL teacher has to teach grammar, even if that is not one of your course names. This site lists the grammar rules of English alphabetically, and they are easily accessible. Not only that, they provide PDF files of lessons on these rules that you can use with your students. Are you looking for some out of the ordinary materials to use in your classroom? This site includes materials for teaching with film and video, the internet and music. What is the point of language study if it is not to speak the language in question? Give your ESL students something to talk about with this compilation of discussion questions you can use in class. 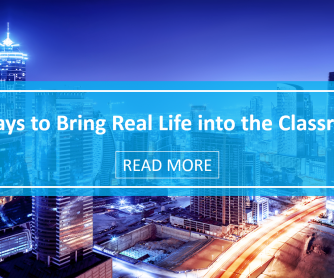 Click on the topic you are planning on studying and find more than enough questions to keep your class in conversation for as long as you want to let them talk. While you are at it, why not make up your own quizzes from your favorite videos on YouTube? With ESLvideo.com you can create your own quizzes and even have your students search by teacher to find them. 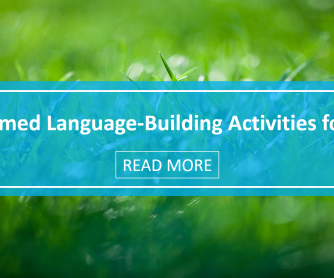 If you are looking for comprehension activities that are ready to go, this site also has videos and quizzes from other teachers sorted by fluency level that your students can access anywhere and anytime. If you teach literature in any of your ESL classes, PinkMonkey.com has seemingly limitless resources for you. Here you can find book notes and activities for you and your students for free. With over 460 books listed, you will never need another set of Cliff’s Notes again. This site offers a bounty of information to the ESL teacher. 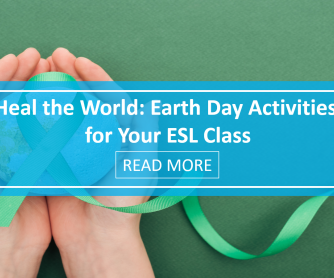 Here you can read articles about teaching ESL as well as find lesson plans for different times of the year. 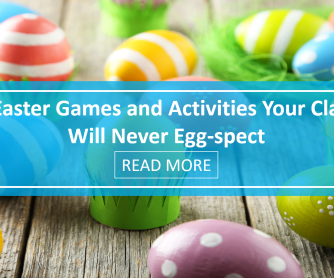 Are you out of ideas for games, vocabulary or activities for your students? Get some inspiration here. Neither you nor your students wants to carry around a ten-pound English reference dictionary, but you likely already carry something that gives you internet access. If so, bookmark dictionary.com for easy reference. This site will give you definitions of English words as well as thesaurus entries and a word of the day. There are also many other helpful resources this site offers. Looking for something a little more intangible than simple definitions? Check out the dictionary of idioms available from usingenglish.com. There are hundreds of idioms listed on this site as well as phrasal verbs and other grammatical irregularities your students may need help with. If you are a teacher of English, the odds are that you probably have not taken the TOEFL. Your students, on the other hand, will be working towards a proficient score on that test to prove their English skills. Familiarize yourself with the test and what your students will have to know to succeed on it with the information here on the official TOEFL site. 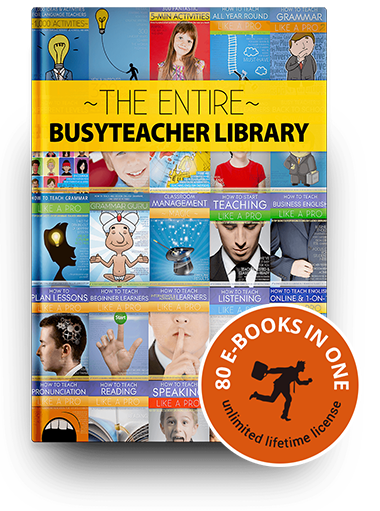 If you are reading this, you already know that busyteacher.org is an essential resource for the ESL teacher. Why not take some time to explore other tools that we have to offer including free worksheets, flashcards, ideas for vocabulary, and teaching ideas, just to name a few. You will never know there was so much available to you so close to home. 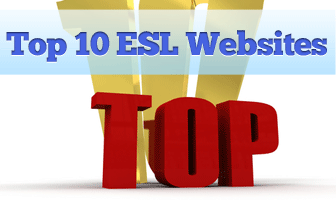 Please share your favorite ESL websites in the comments below!